" ...a dark and noisy record that blends post-punk, sludgy shoegaze, and doom pop in its own sinister howl. There's a delicate balance between the heavier and discordant moments of their songs with a sense of deconstructed pop, a balance that teeters back and forth, occasionally spilling over in both directions." 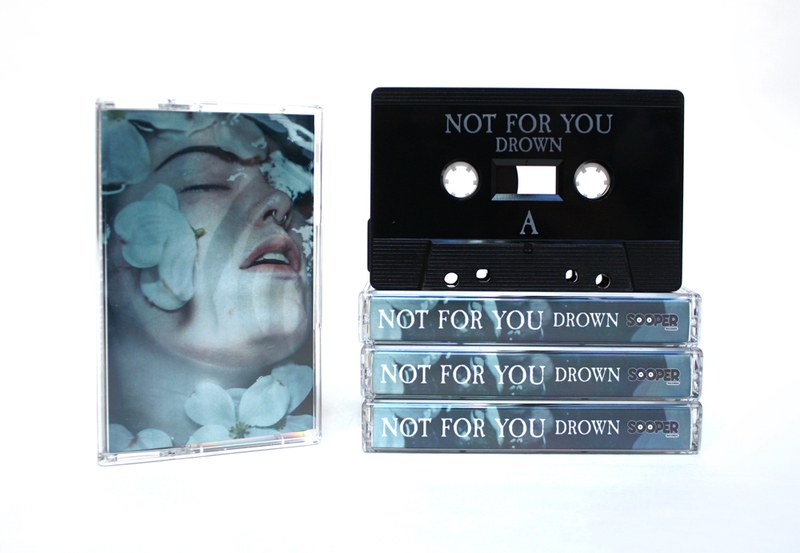 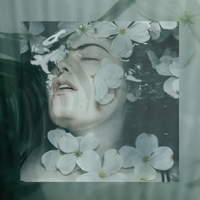 "Drown" is the second LP from Not For You.